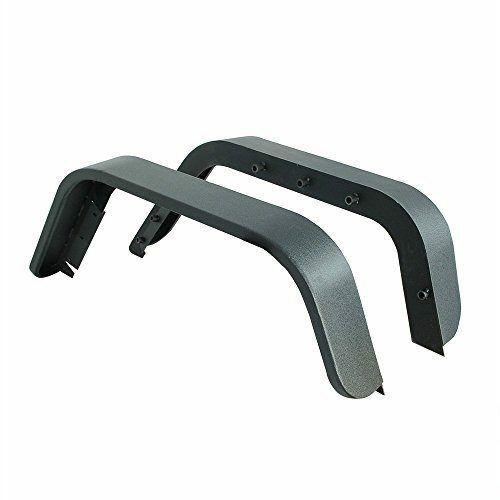 Fits 2007 to 2016 Jeep Wrangler JK all models. Manufactured from durable 5/32″ steel sheet. Durable textured black powder coat finish. 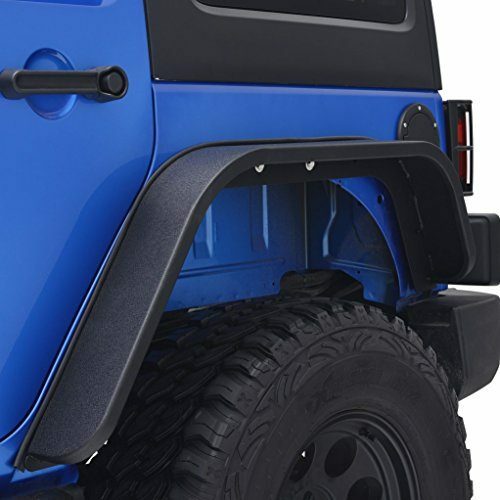 E-AutoGrilles may not be a household name, but their Jeep Armor is made to withstand anything that gets in your way. 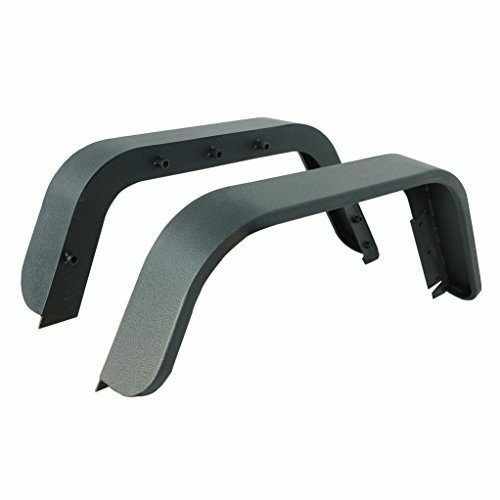 these rear fenders are constructed from 5/32″ durable mild steel plating 2″ x 0.120″ tubes and a high quality tiger textured black powder coat for corrosion protection and durability. 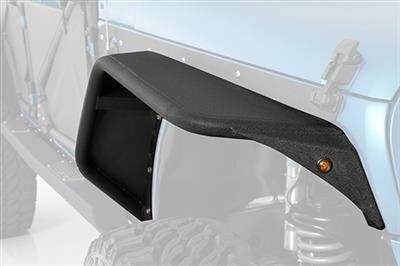 If you’re looking for a pair of rear fenders that look great, perform even better, and won’t empty your wallet, then these stubby rear fenders fit the bill. 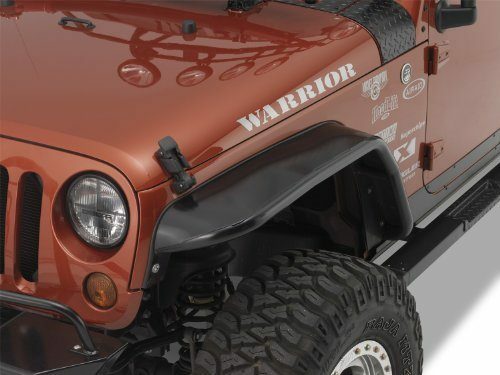 E-Autogrilles makes quality Jeep products, and these tube fenders are no exception. Protects vehicles from on & off-road debris. Items Come With No Warranty. Items Sold As Is.